Our strength as a community is powered by love and built on the commitment of individuals like you. Start a team, join a team or come on your own. 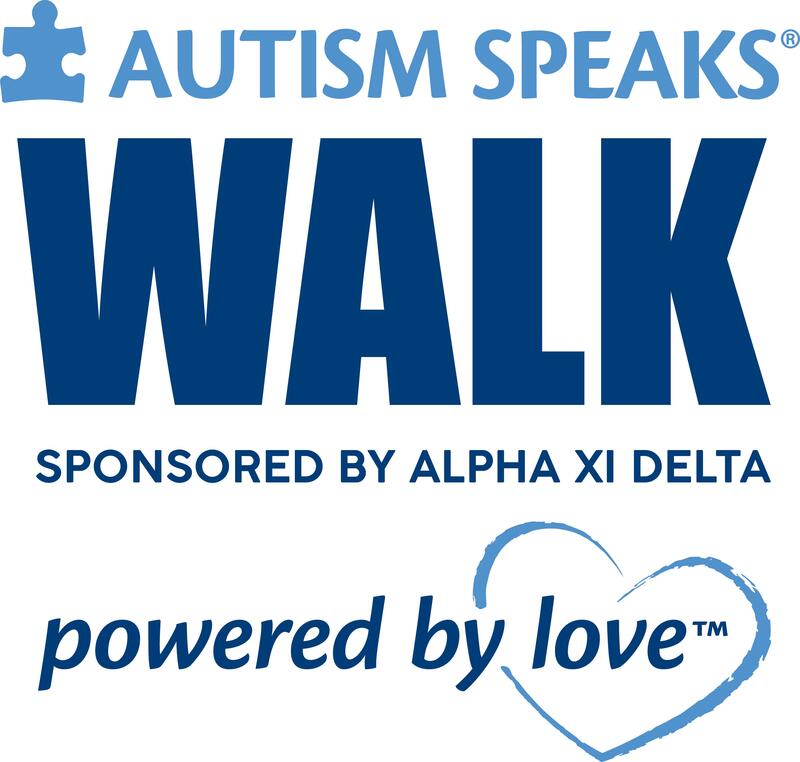 Walk and fundraise together to enhance the lives of people living with autism.